Some of the best places to visit in Sandpoint also have plenty of history there. 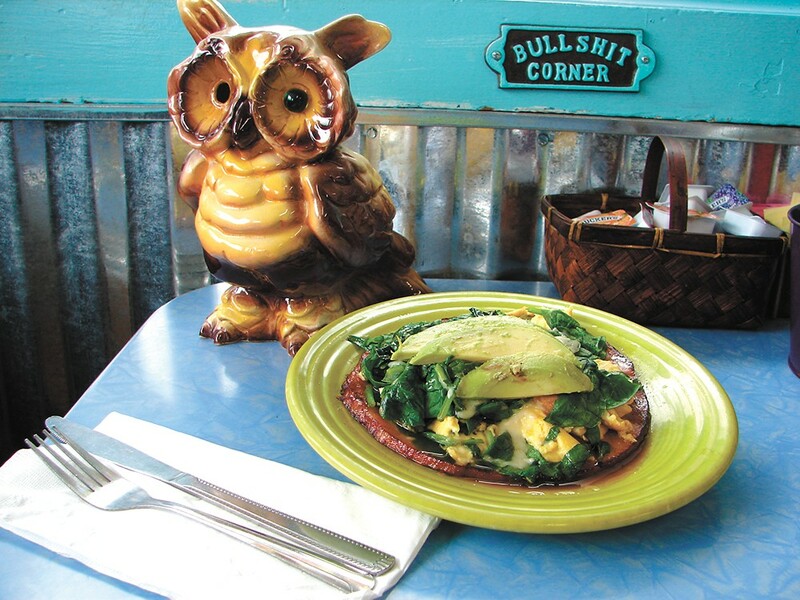 At HOOT OWL CAFE, countless owls — macramé wall hangings, hand-carved signs, elaborately painted ceramic pieces — have adorned this eatery for more than four decades. Many of the owls were donated by patrons, says owner Wendy Sater, who took over the iconic diner from her uncle 22 years ago. He'd bought it in 1972, transforming the popular drive-thru on Highway 200 near the northern part of Lake Pend Oreille. Take a little bit of Sandpoint history with you in your tummy with the Redneck Eggs Benedict, featuring sausage patties and homemade biscuits, or their Green Eggs and Ham, showcased last year by talk-show host Rachael Ray. Properly fueled-up from breakfast, head into Sandpoint (to walk off the calories) and do a little exploring. See what's going on in Farmin Park, wander down to Sand Creek or pop in and out of assorted shops. ZANY ZEBRA has been a favorite go-to for quirky gifts and trendy clothing since Ranel Hanson opened it in 2006. 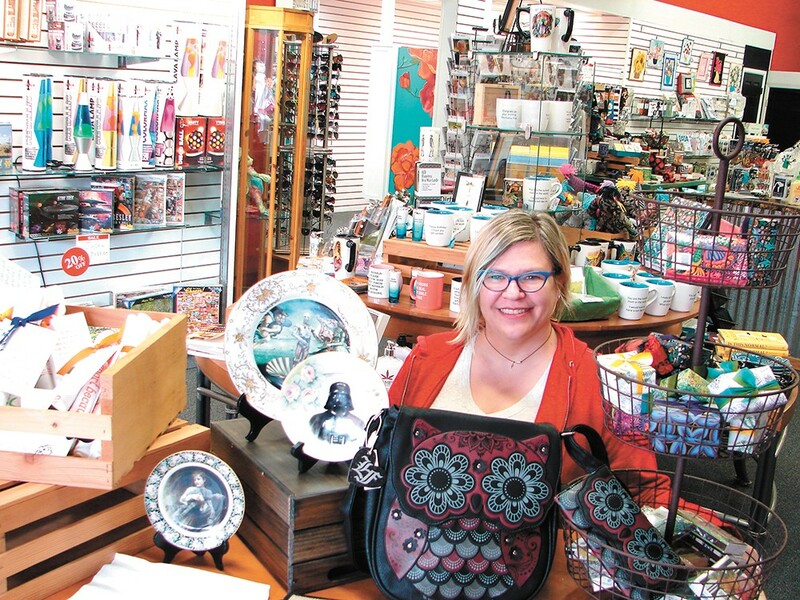 New owner Julie Martin wants to continue in that tradition: lava lamps, Day of the Dead handbags, smarmy greeting cards, hand-painted china featuring Star Wars characters, clothing featuring suggestive statements... yep, all that and more. 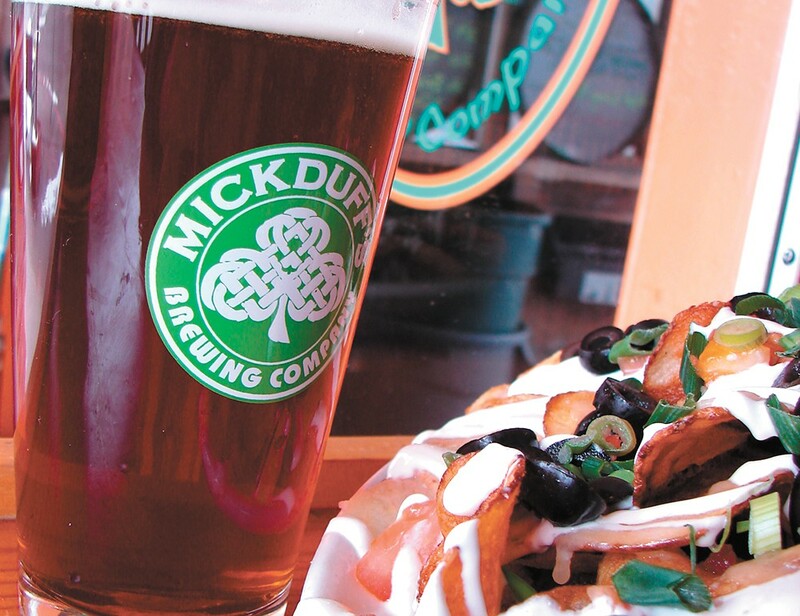 Since your Hoot Owl breakfast filled you up, you probably skipped lunch and are primed for happy hour, which runs Sunday-Thursday from 3 to 5:30 pm at MICKDUFF'S BREWING COMPANY. Try one of more than a dozen standard and seasonal offerings, like the rich Knot Tree Porter or the Albino Snake Bite, a blend of their Tipsy Toe Head Blonde Ale and dark cider. They serve as much if not more food than drinks during happy hour, says Duffy Mahoney, who opened the popular brewpub in 2006 with brother Mickey, adding a second beer-only location in 2014. While Duffy believes the pub provides a good, natural and well-priced product, he's humbled by the Inlander win and grateful for a job he still loves coming to every day. Adds assistant brewer and marketing manager Mack Deibel, "I think we're a second home for people," a place where they feel welcome. Although you could easily have started your day in Sandpoint at TRINITY AT CITY BEACH, it's one of the most pleasant places to wrap up your stay. The lounge and main dining area look out over City Beach and distant mountains, while the large outdoor patio provides a partly shaded spot for al fresco dining in the warmer weather. While the view is lovely, it's the food that keeps people coming back, with dishes like Gorgonzola shrimp, rack of lamb, corn and crawfish chowder. Whether it's a special occasion, informal get-together for drinks and appetizers, a light breakfast by yourself, or a scheduled event like one of the numerous community fundraisers held there, Trinity at City Beach has been a local favorite since 2010. Should you decide that a single day isn't enough time to truly discover Sandpoint, Trinity at City Beach is conveniently located adjacent to the Best Western Edgewater hotel. You'll know a few places where you can eat well the next day.